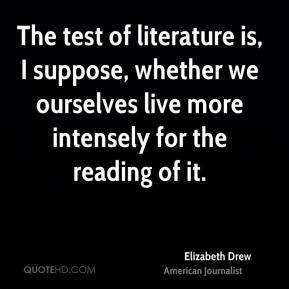 The test of literature is, I suppose, whether we ourselves live more intensely for the reading of it. 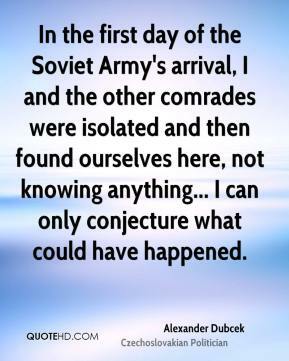 In the first day of the Soviet Army's arrival, I and the other comrades were isolated and then found ourselves here, not knowing anything... 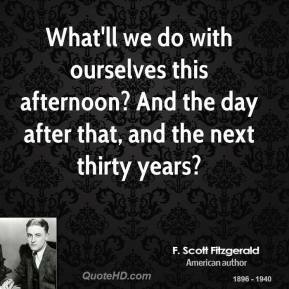 I can only conjecture what could have happened. 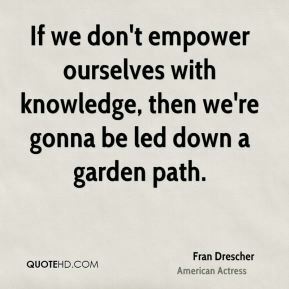 Most of us are not real eager to grow, myself included. 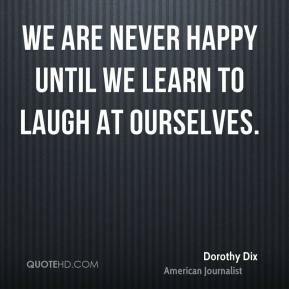 We try to be happy by staying in the status quo. 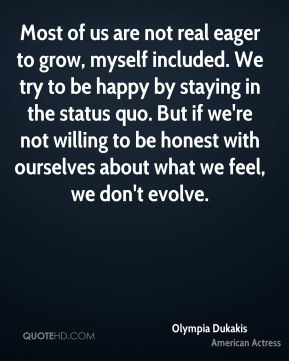 But if we're not willing to be honest with ourselves about what we feel, we don't evolve. 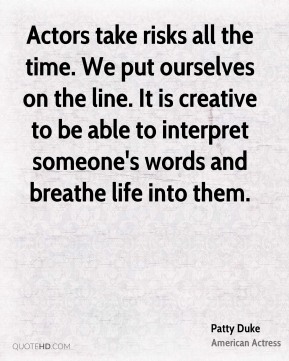 Actors take risks all the time. 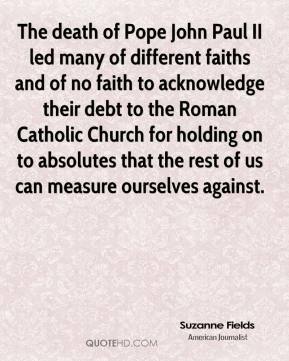 We put ourselves on the line. 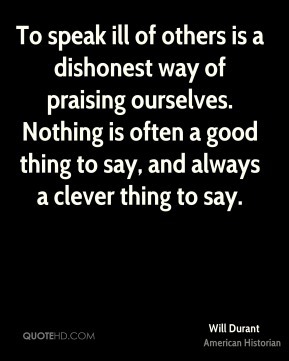 It is creative to be able to interpret someone's words and breathe life into them. 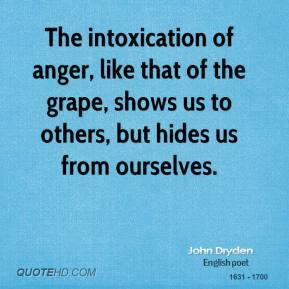 The intoxication of anger, like that of the grape, shows us to others, but hides us from ourselves. 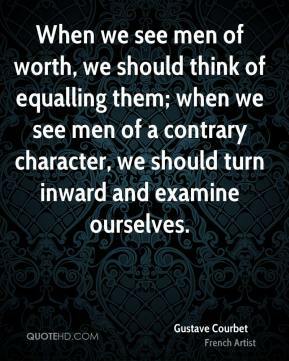 When we see men of worth, we should think of equalling them; when we see men of a contrary character, we should turn inward and examine ourselves. 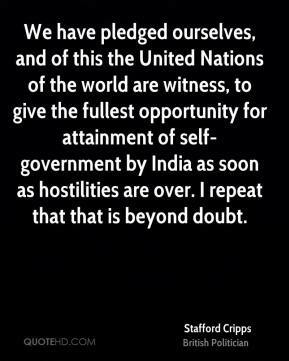 We have pledged ourselves, and of this the United Nations of the world are witness, to give the fullest opportunity for attainment of self-government by India as soon as hostilities are over. 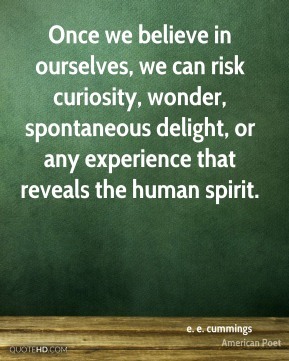 I repeat that that is beyond doubt. 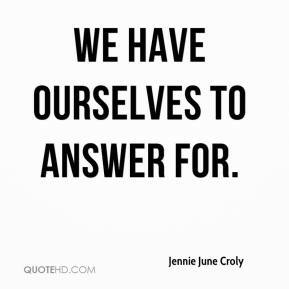 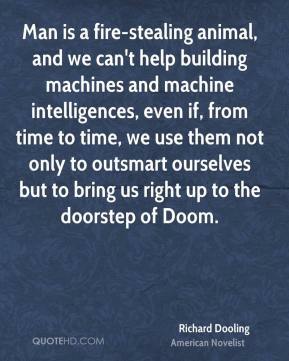 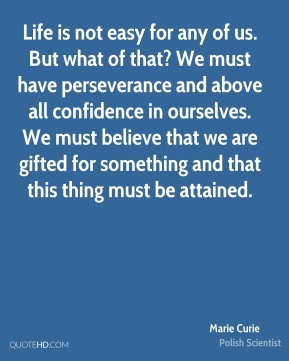 We have ourselves to answer for. 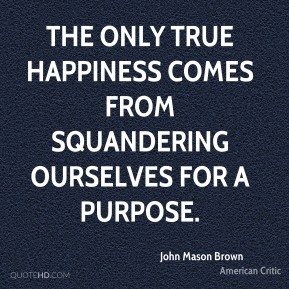 In securing the future of the planet, we secure happiness for ourselves. 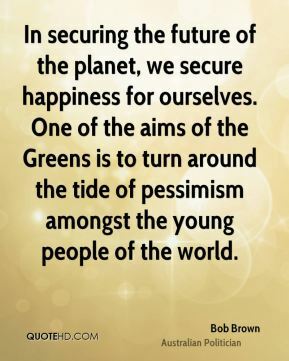 One of the aims of the Greens is to turn around the tide of pessimism amongst the young people of the world. 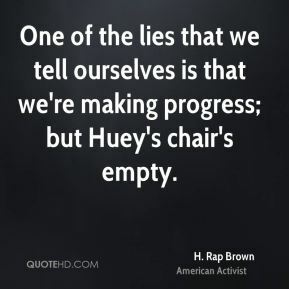 One of the lies that we tell ourselves is that we're making progress; but Huey's chair's empty. 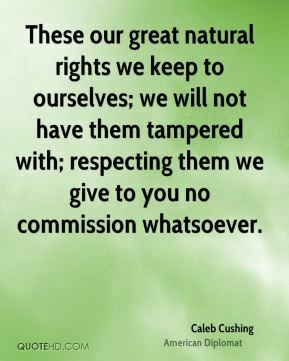 These our great natural rights we keep to ourselves; we will not have them tampered with; respecting them we give to you no commission whatsoever. 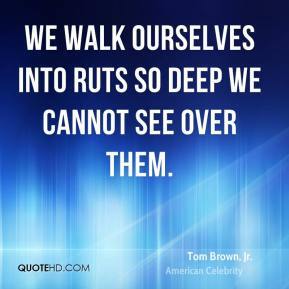 We walk ourselves into ruts so deep we cannot see over them. 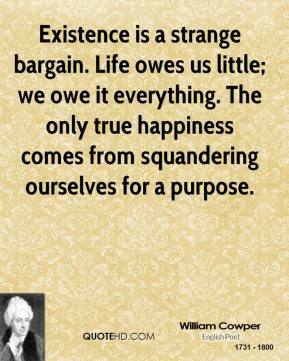 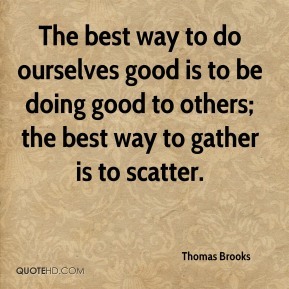 Charity But how shall we expect charity towards others, when we are uncharitable to ourselves? 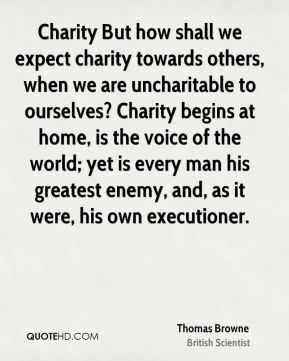 Charity begins at home, is the voice of the world; yet is every man his greatest enemy, and, as it were, his own executioner.